Welcome to the first issue of LLLGB for Healthcare Professionals! This newsletter includes articles on Posterior Tongue Tie and Breastfeeding and HIV, an exclusive preview of our new, accurate Milk Volumes posters, discount codes for our information sheets and much more. To make sure you don’t miss future issues of LLLGB for Healthcare Professionals sign up here. Milk volumes update Our latest information on milk volumes and how to assess effective transfer in the early days is here. 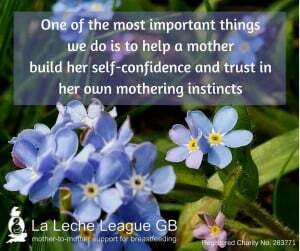 Milk Matters: Infant feeding & immune disorder on offer at £10 under online retailers’ prices and exclusive signed copies while stocks last. We are pleased to offer you a discount code LLLHP070616 giving you £5 discount off a Full Sample Set of LLLGB Information Sheets and Booklets (RRP £24.98); it expires on 15th August 2016. It can’t be used in conjunction with any other voucher codes and is only valid for purchases made online; enter the code at the checkout. Julia Masdin, IFC, Midwife & LLLGB Health Professional Member. 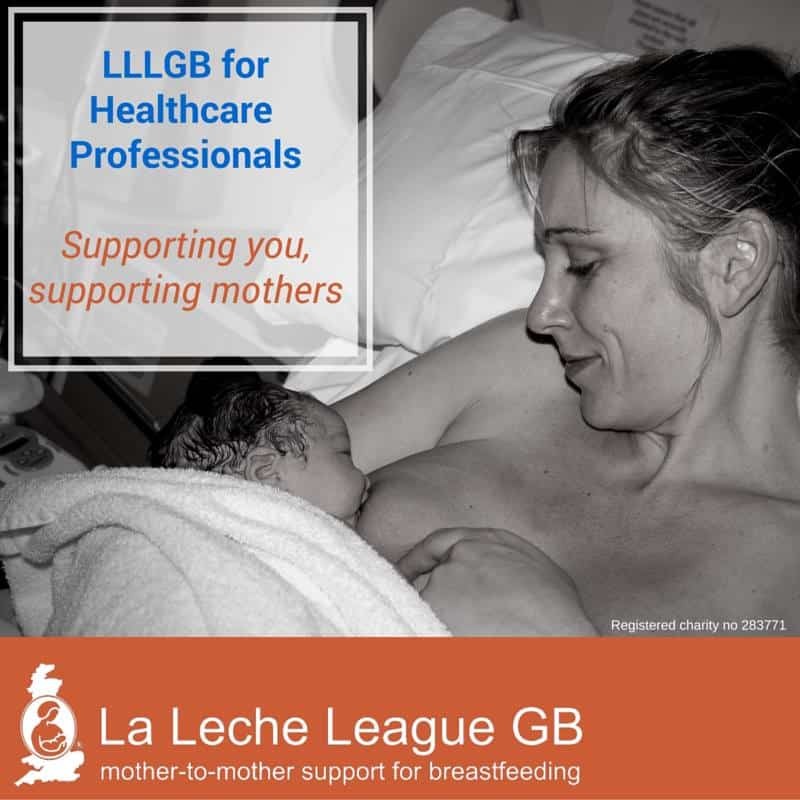 Our Professional Membership costs £50/ year: members receive a paper or electronic copy of Breastfeeding Matters, a £10 voucher redeemable at LLLGB shop and access to the LLLGB Panel of Professional Advisors. To sign up for membership or find out more visit our Membership page. Health Professional Membership will allow you to book for our Conference (and all LLLGB events) at a reduced rate: bookings open later this month – don’t miss the opportunity to see Professor Helen Ball, Associate Professor Kerstin Hedberg Nyqvist, Dr Amali Lokugamage, Teresa Pitman, Diane Wiessinger and Laura Dodsworth joining us to celebrate 60 years of LLLI. “The discussion was energetic and included innovative ways in which to get the attention of MPs and how to persuade breastmilk substitute companies to stick within the law…” read more. “LLLGB will soon launch an exciting new venture – an antenatal breastfeeding course for mums and dads/partners/support persons …” read more. We add to our website regularly; find recent News & Research here. Our eagerly awaited information on Pregnancy and Breastfeeding is now available here and as an information sheet from the LLLGB Shop. Find information on common issues and concerns here. You can find more information about LLLGB here, and more aimed at Healthcare Professionals here.